Furniture and home décor are usually expensive, but that is not the case with the Home Goods company. With 400 stores across the United States, Home Goods offers designer furniture – at prices up to 60% cheaper than that of department store offers. If you are a team leader who knows how to motivate his staff members, then these Home Goods distribution center jobs are perfect for you. The DC associate relations manager is primarily involved in managing associates and performing a variety of HR functions. Perform HR functions such as talent development and management, succession planning, labor relations, risk management, associate relations, among many others. 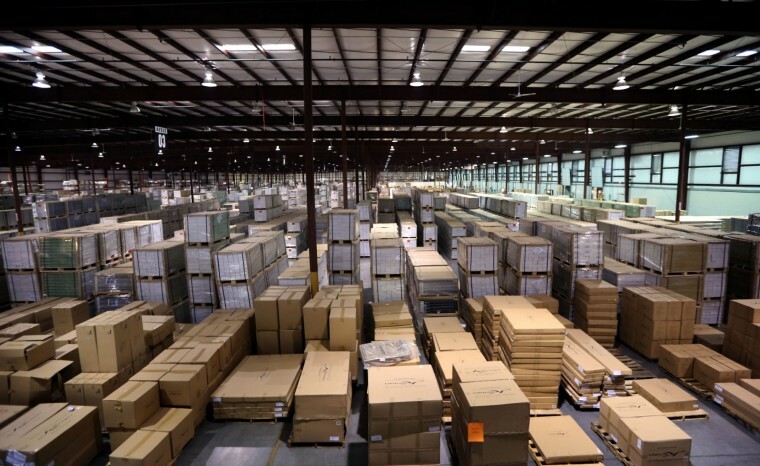 Home Goods distribution center jobs are mostly about warehouse operations, although there are openings that see to it that DC activities function in streamlined fashion. One such vacancy is that of the Distribution Center facilities manager. The primary job of the DC facilities manager is to supervise the maintenance staff, which ensures the undisrupted operations of the warehouse. He sees to it that the needed people are available 24 hours a day, 7 days a week.